“The Authentic Italian Table” will gather most of the South Florida restaurants honored with the Italian Quality Seal – Marchio Ospitalita’ Italiana as well as gourmet food & wine importers. It will be an high-end Italian food & wine event, for 100+ industry leaders, journalists, influencers and for a selected group of 500+ foodies. The Italy-America Chamber of Commerce will promote the event through different partnership with local food blogs and media outlet. 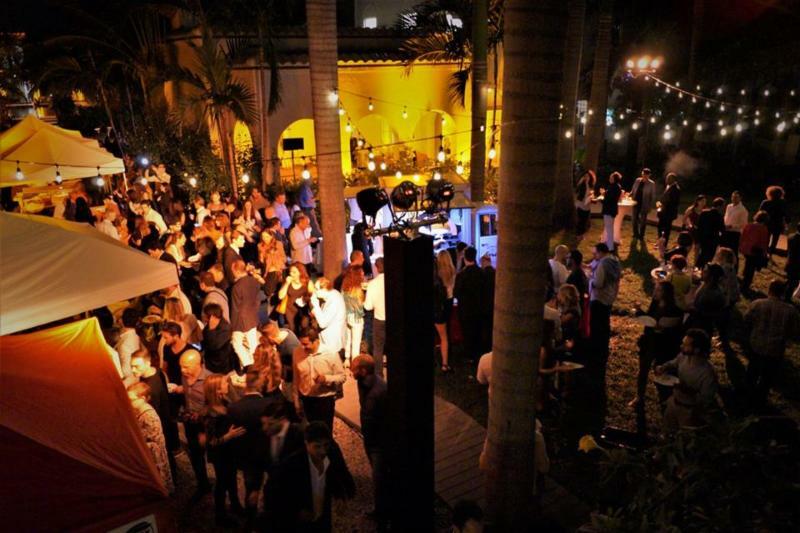 The event will take place in Miami in a prestigious location to be announced soon. If you are an Italian restaurant or a food or beverage importer, do not miss the opportunity to be part of this unique event that will target the local community through an extensive social media campaign. N. 10 tickets for your clients/guests to the Event. The event is sponsored by the Italian Government and is part of the Extraordinay Italian Taste campaign, aimed to raise awareness among North American consumers about authentic Italian products. The Authentic Italian Table event will take place simultaneously in 8 cities of USA and Canada. For more information please contact: marketing@iacc-miami.com or call 305 577 9868.